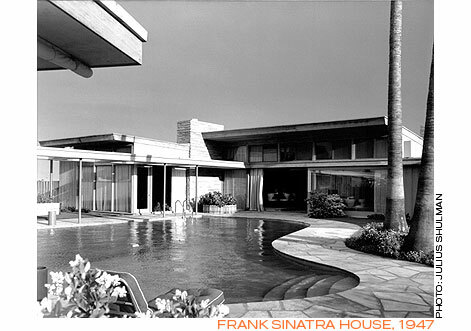 and went on to receive his Masters from University of Pennsylvania in 1933. 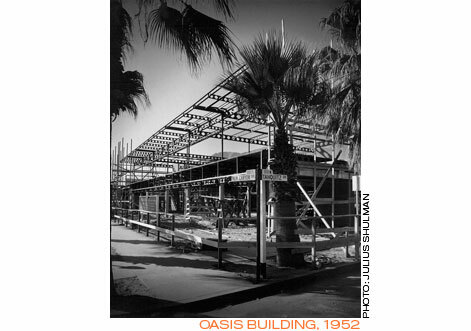 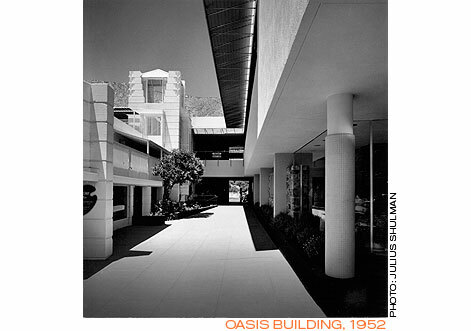 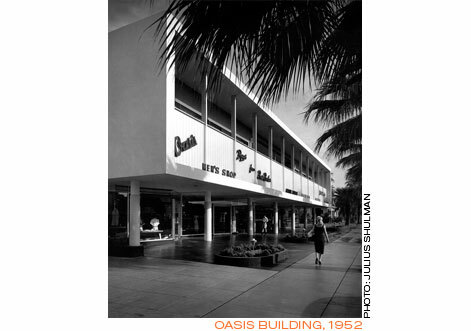 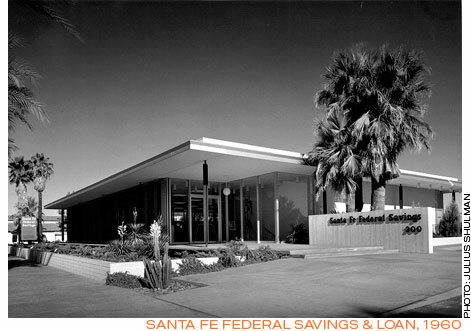 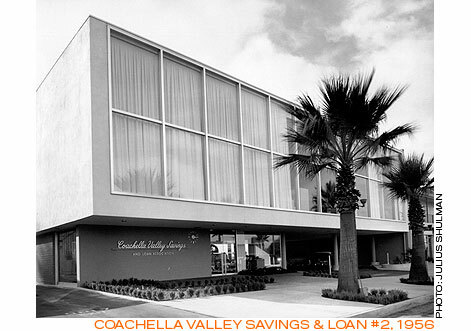 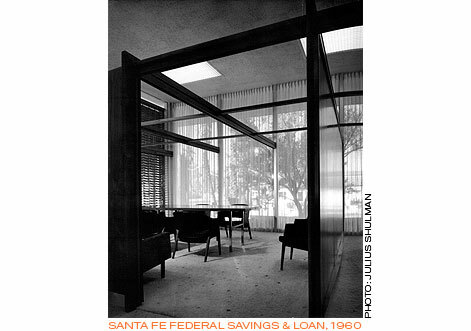 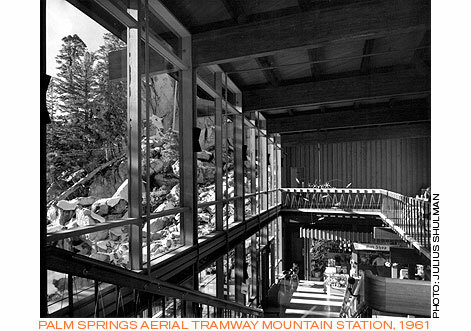 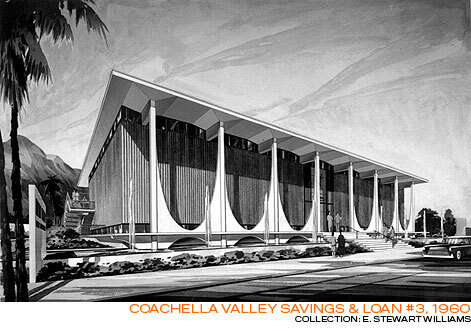 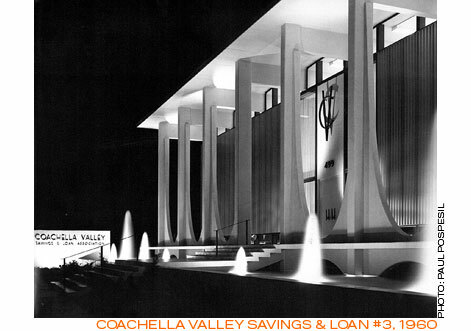 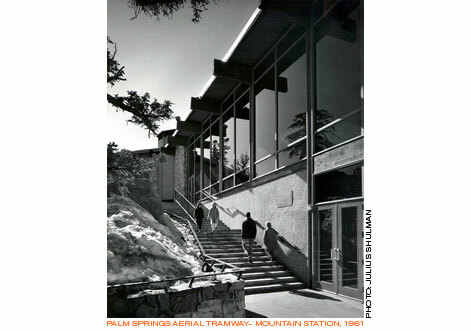 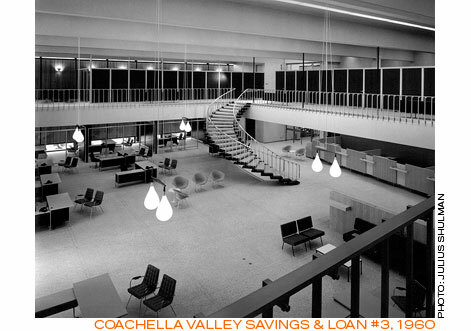 Among his major projects are the Oasis Office Building, Coachella Savings and Loan (I and II), Crafton Hills College (in Yucaipa), Santa Fe Savings Bank and the Upper Mountain Station of the Palm Springs Aerial Tramway. 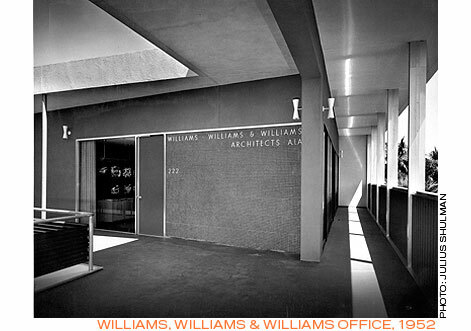 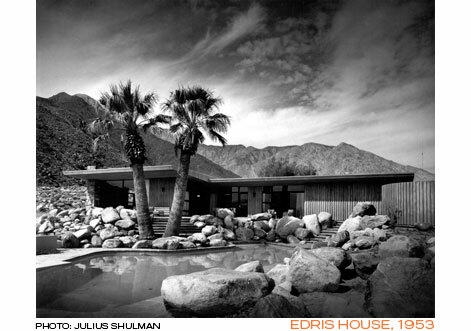 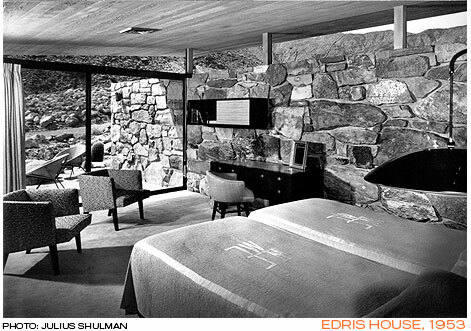 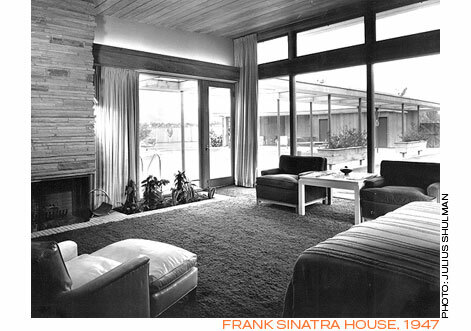 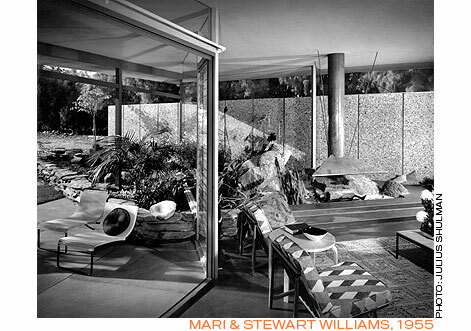 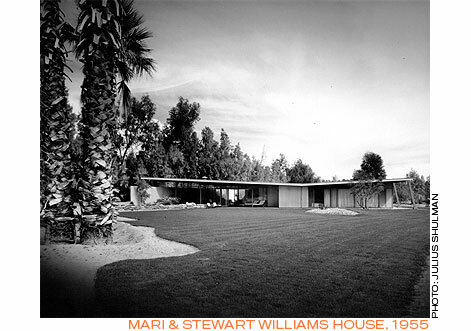 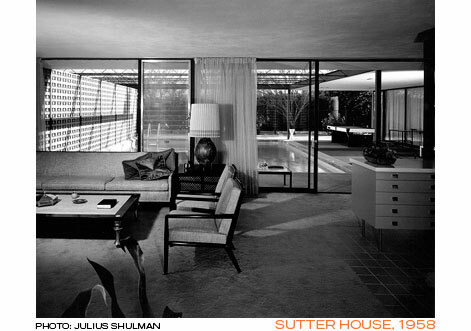 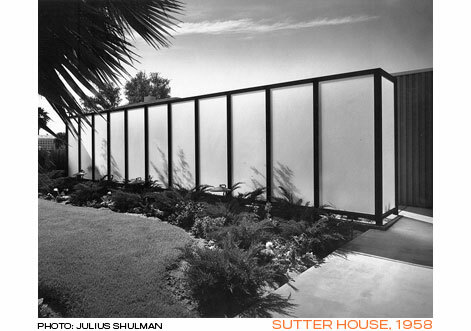 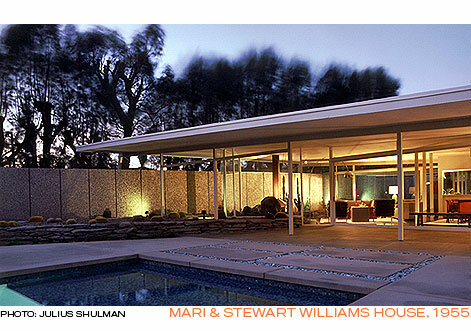 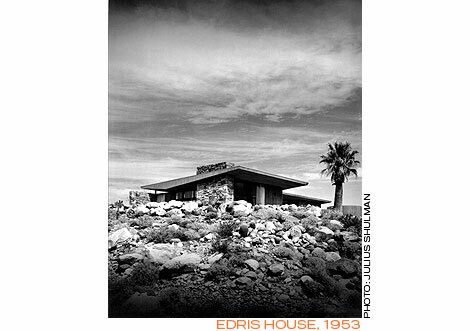 In addition to the Frank Sinatra House (his first residential commission), Williams has designed numerous architecturally significant private residences throughout the Coachella Valley. 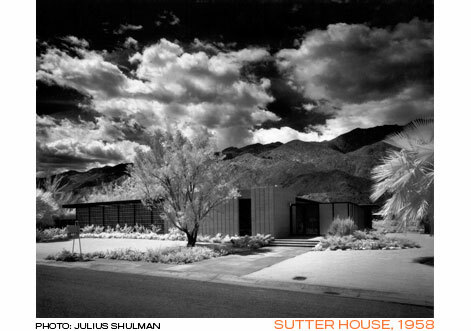 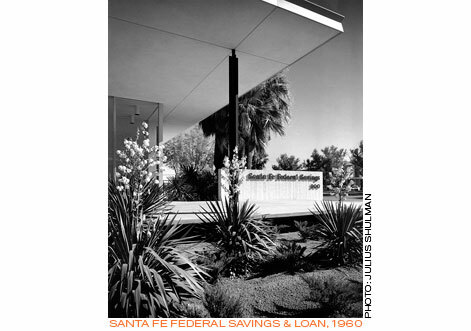 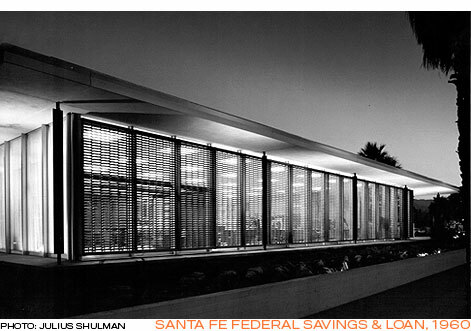 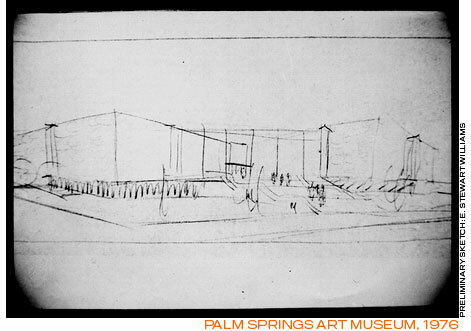 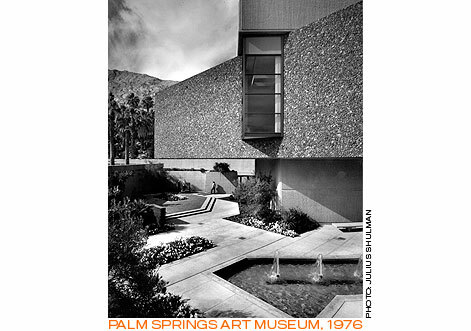 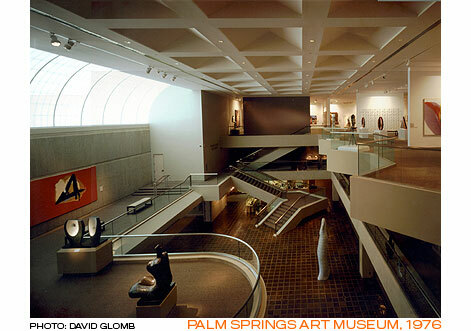 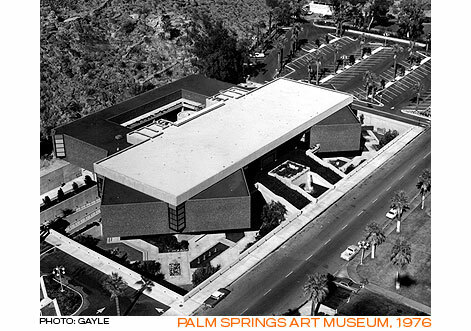 His most dramatic public building is the Palm Springs Desert Museum. 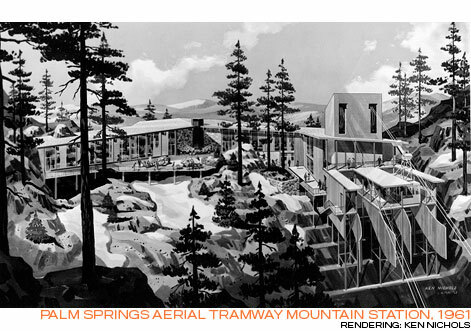 It’s first phase was designed in 1976. 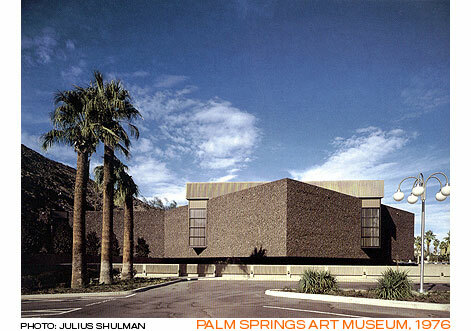 His last project was a major expansion of the Desert Museum known as the “Steve Chase Addition.” The Addition was designed in 1990-93 and completed in 1996, when Mr. Williams was 87 years old.